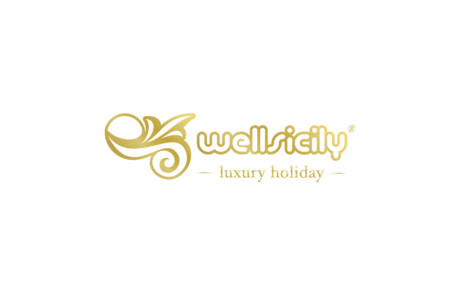 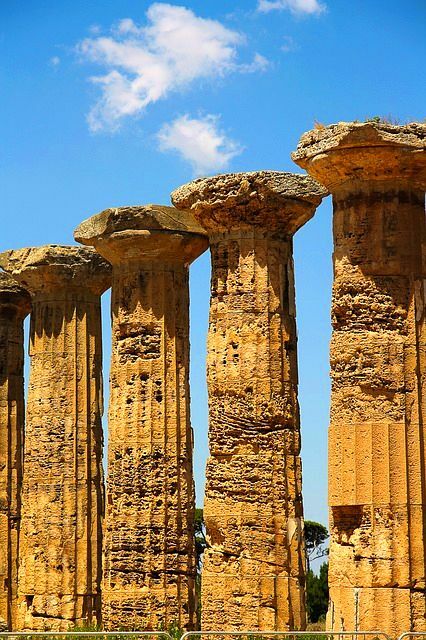 We organize your luxury trip in Sicily and tailormade your vacation to make it unique and unforgettable. 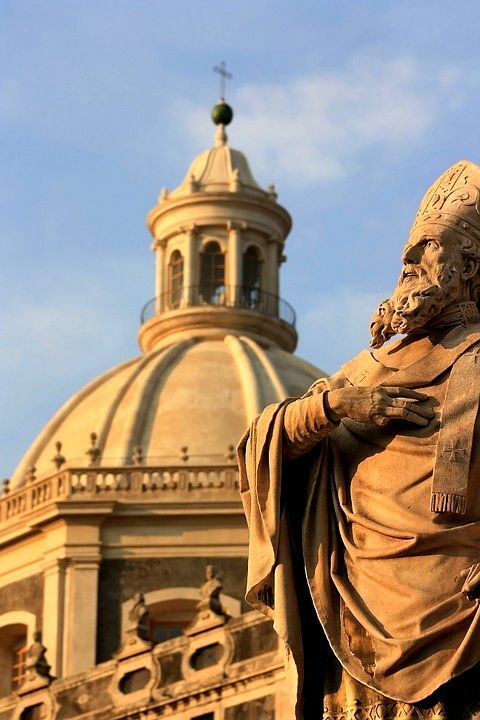 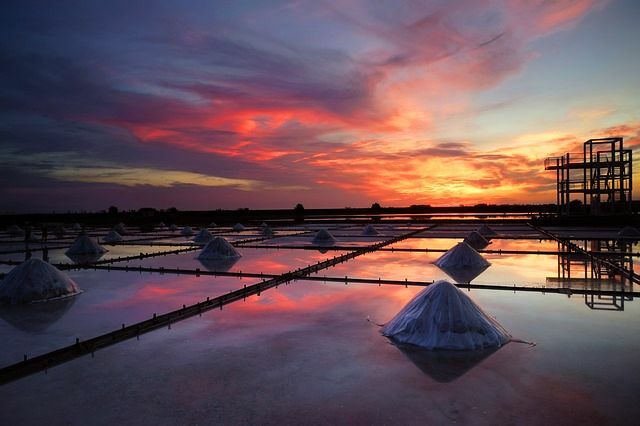 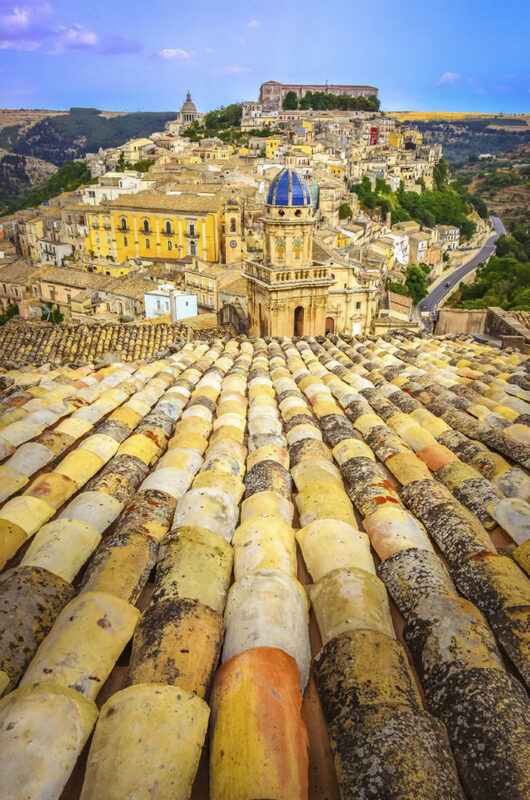 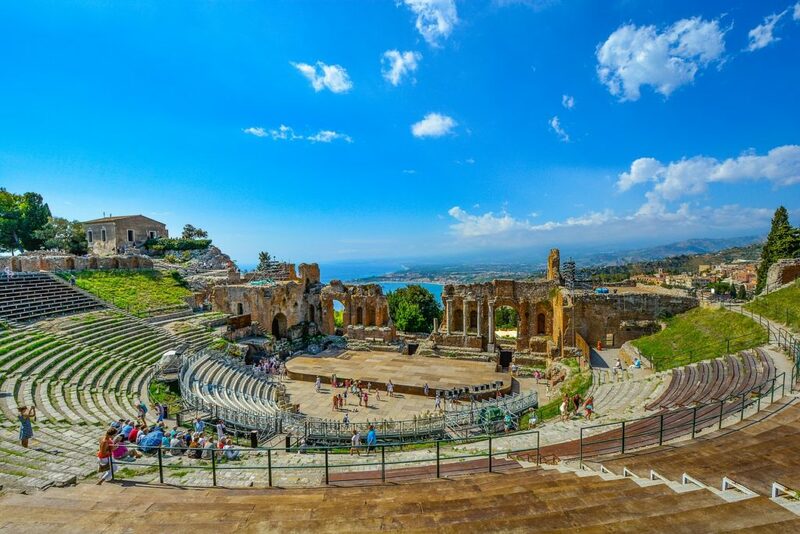 Tours to discover the history, fine food and the beautiful landscapes of Sicily. 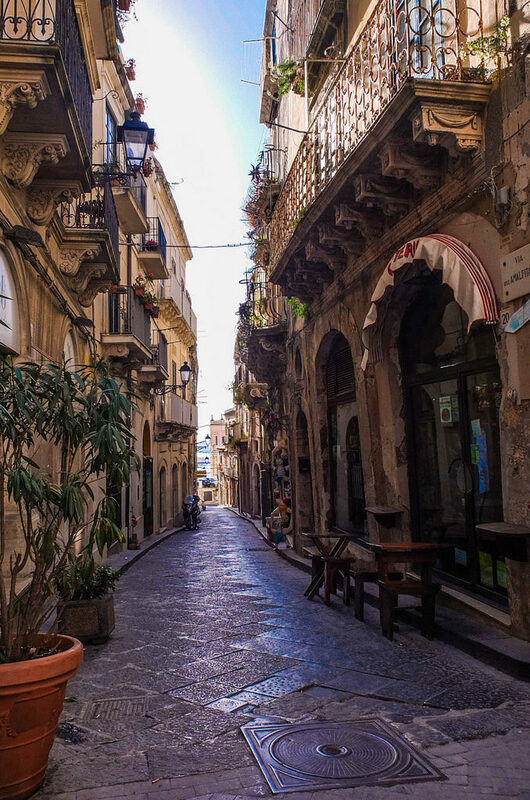 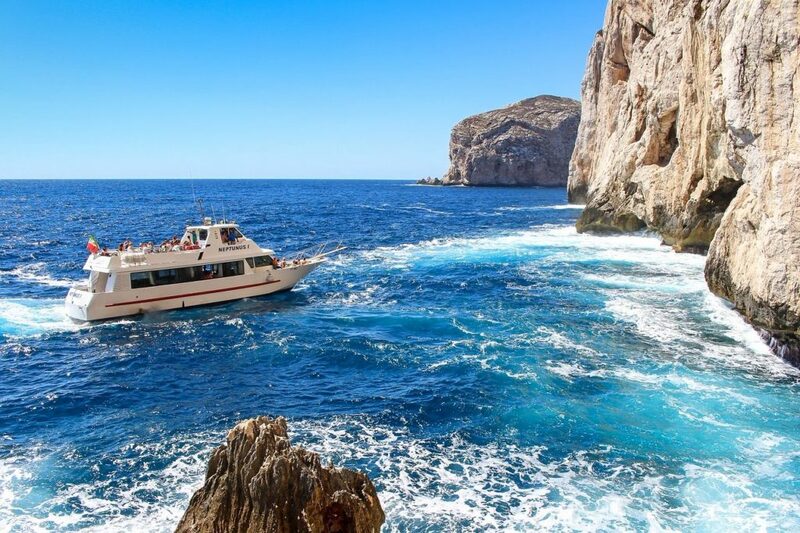 Daily excursions to discover cultural,natural and enogastronomical treasures of Sicily. 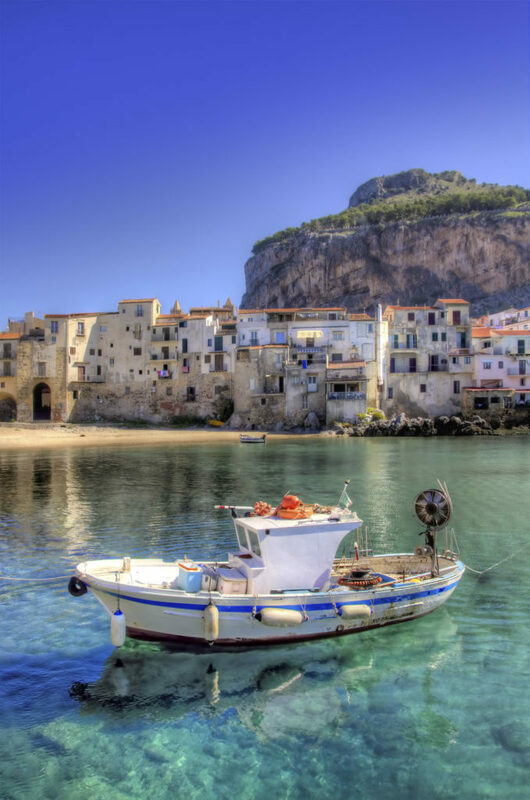 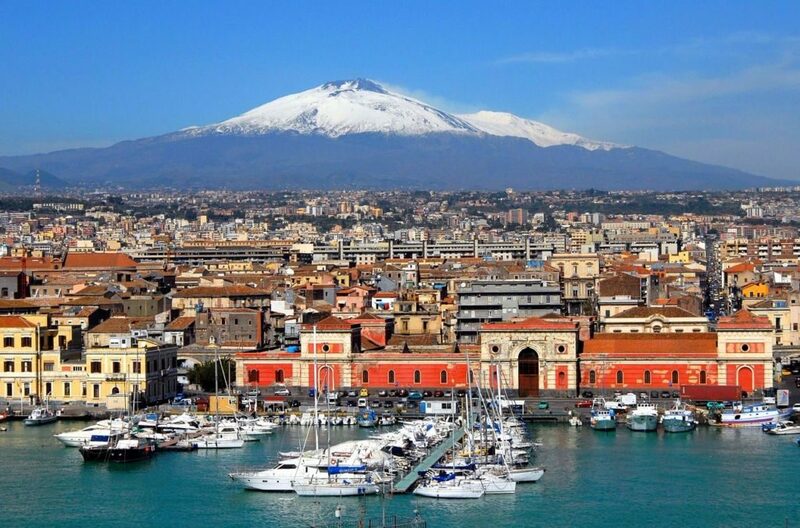 Private transfers around Sicily from Catania, Palermo, Trapani. 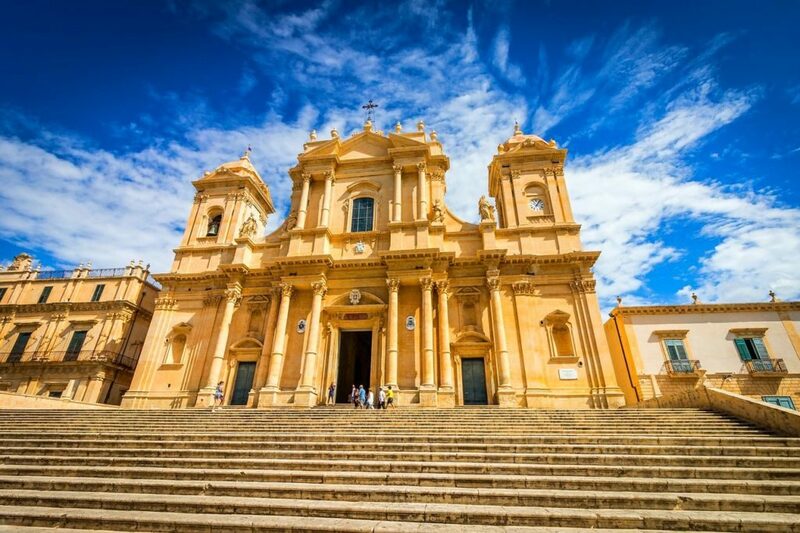 Car rental service to discover the most beautiful places in Sicily. 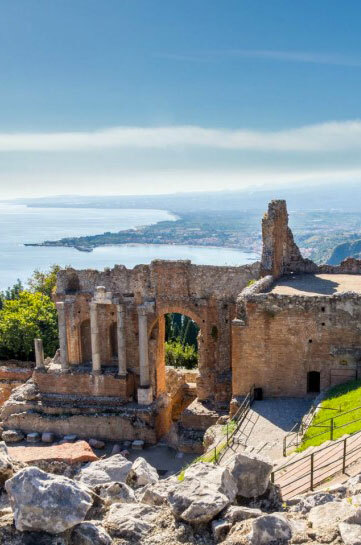 We organize business events for your company, small events and weddings in Sicily.